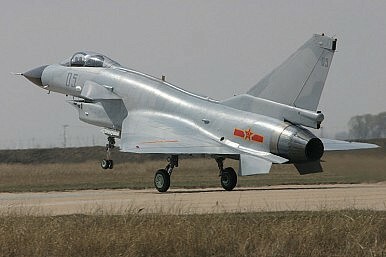 China's Air Force: Ready For Take Off? New appointments to the Central Military Commission suggest more influence for China’s Air Force – or not. Oriana Skylar Mastro is a Fellow at the Center for a New American Security. Michael S. Chase is an Associate Professor at the U.S. Naval War College. The views expressed here are solely those of the authors and do not reflect the official policy or position of the U.S. Department of Defense, any other entity within the U.S. government, or any other organization.